to healthy growth than cow milk. supply the body with more vitamin A than cow milk. 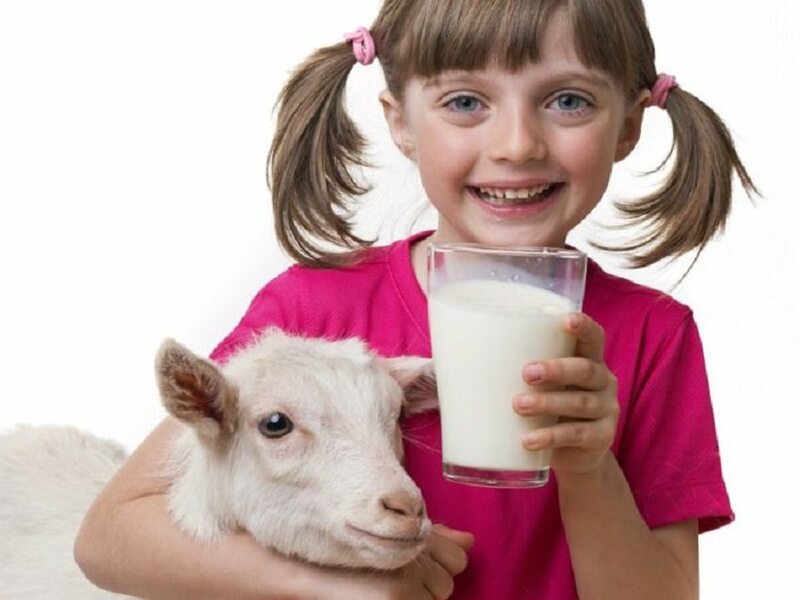 milk from goat is also higher in calcium phosphorous and potassium. faster and easier than that of cow milk. the buckets, jars being used sterilised. Just check out all that one glass of goat milk has to offer.